Although the PlayStation Classic won’t hit general release until December 3, the tiny console’s first reviews suggest it isn’t the blast from the past that Sony hoped for. Trying to bring back memories of Christmas 1995, Sony’s first attempt at cornering the retro console market is apparently a mixed bag of missed opportunities. After the successful launch of Nintendo’s NES Classic and SNES Classic Mini, a PlayStation rival seemed like a logical move for Sony to make. 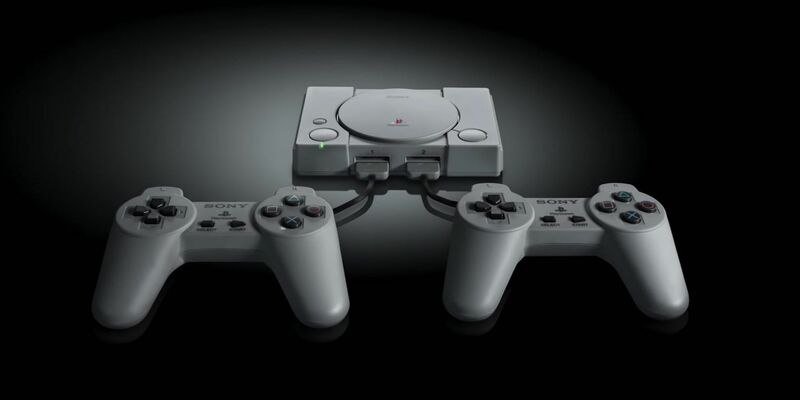 Despite being one of the best-selling consoles of all time, early critics have pointed out that the PlayStation Classic’s lackluster offering of just 20 games doesn’t do the console justice. Eurogamer‘s Martin Robinson is among the PlayStation Classic’s biggest critics. Trying out the mini console for size, Robinson at least praises the unit as small but perfectly formed. Sadly, it’s the PlayStation Classic’s software that really lets it down. With huge titles like Gran Turismo, Tomb Raider, and Crash Bandicoot all missing in action, it’s left to the likes of Grand Theft Auto and Resident Evil to hold the fort. Licensing games was clearly a problem for the PlayStation Classic, but that doesn’t make it any better for disgruntled players. Elsewhere, the PlayStation Classic has taken a controversial route when it comes to emulation. Instead of creating its own emulation software, Sony opted for the open source PCSX emulator that PC gamers are already used to using . It’s a strange turn of events considering that back in 1999, Sony hit headlines for trying to sue Bleem! out of existence. Although Sony lost the battle, Bleem! went bankrupt due to the legal fees and was forced to close. In 2018, it’s all change as the PlayStation Classic turns to the once frowned upon emulators to exist. Importantly though, Sony’s use of the PCSX emulator proves that it isn’t just pirates who use emulation software and it could represent a turning of the tides. Remembering what Sony’s head of global sales Jim Ryan told Time in 2017, the PlayStation Classic’s reception is hardly surprising. In a sweeping statement, Ryan told the publication that he’d played some old games and “they looked ancient, like why would anybody play this?” Clearly misunderstanding the appeal of retro gaming, Ryan’s comments can be seen as a lazy way of explaining Sony’s lack of backward compatibility followed by a sudden rush to market the PlayStation Classic to take on Nintendo. Microsoft has come under fire for its own underwhelming backward compatibility, but at least the company is attempting to bring classic games to its next-gen consoles. Sony shoehorning the sometimes clunky 3D graphics of the PlayStation onto modern televisions was always going to show more flaws than the 2D graphics of Nintendo’s Classic consoles (so far), but that doesn’t warrant all of the PlayStation Classic’s problems. With those persistent rumors that Nintendo will add another rival to the market before the year’s end with the N64 Classic, Christmas 2018 could see the two consoles go head-to-head. 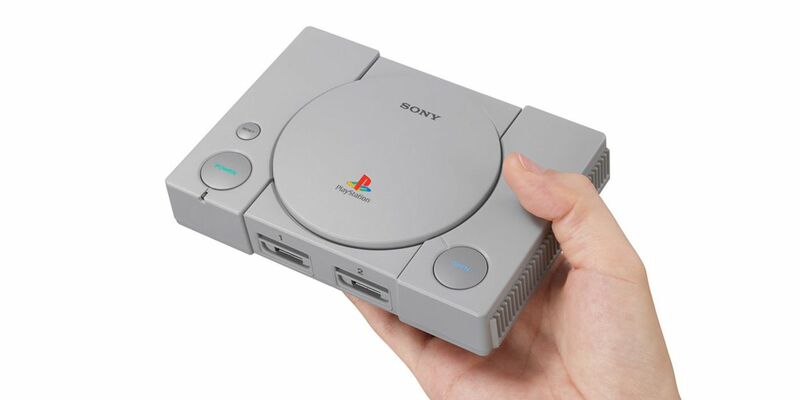 Ultimately, the PlayStation Classic pitches itself as a nugget of ’90s nostalgia that is still sure to shift an impressive amount of units. While not perfect, it’s all Sony is giving fans for now.